OH I know those! 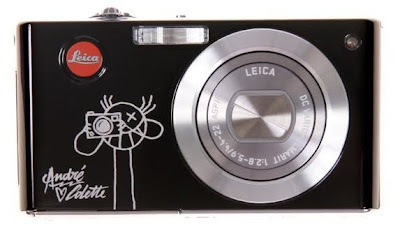 I was looking for the best digi cam that would be fine for me.. and I ended looking up leica. Pffft. It's too expensive for what it offers.. 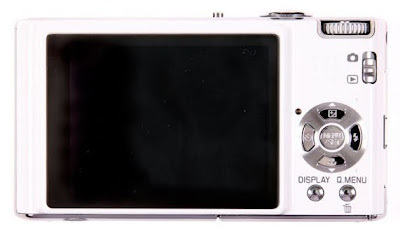 So I'll go for the cheaper thing, canon SX200IS. Eh, but those are pretty anyway! 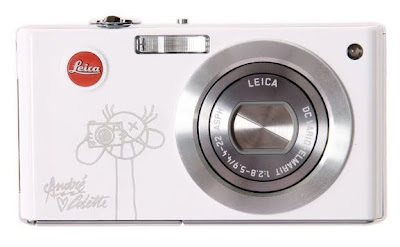 i love it but it's too pricey for a digital point and shoot, even if it's a leica. but the design is so cute though.